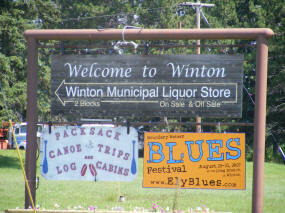 Do you have photos, historical accounts or other items pertaining to the Winton area? Would you like to share this historical information with the world? 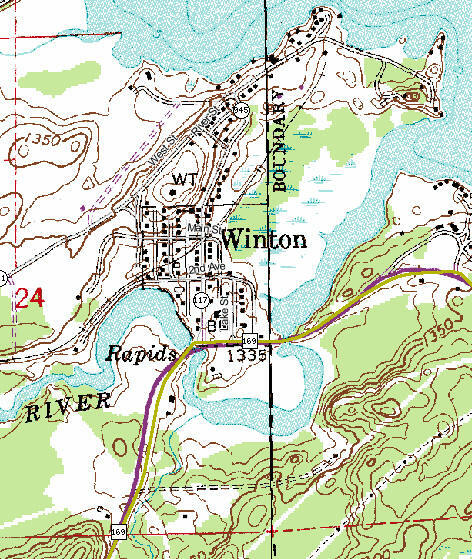 LakesnWoods.com would like to publish your Winton photos (current or historical) or historical accounts on this website. Original materials can be returned and your privacy will be respected. 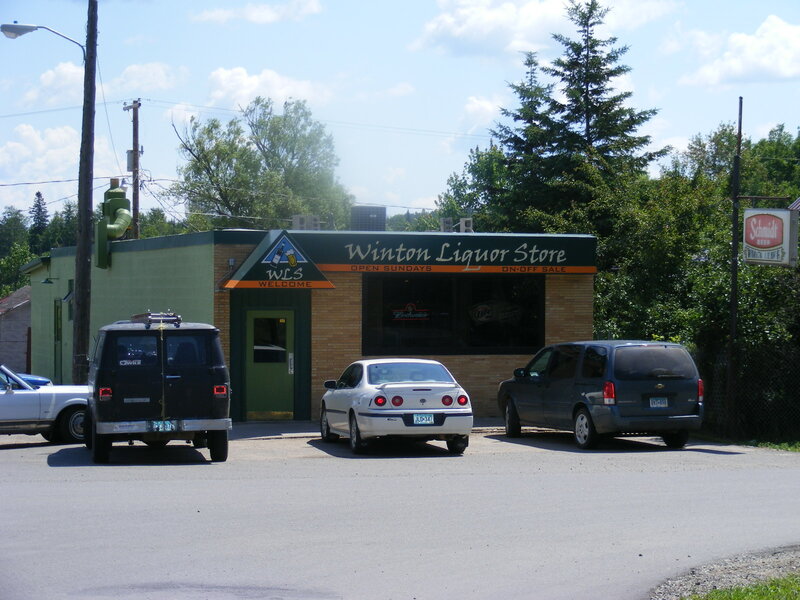 Winton is a city in Saint Louis County, Minnesota. 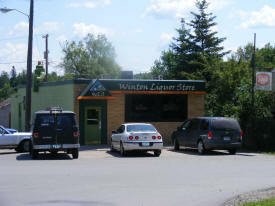 State Highway 169 serves as a main route into Winton. 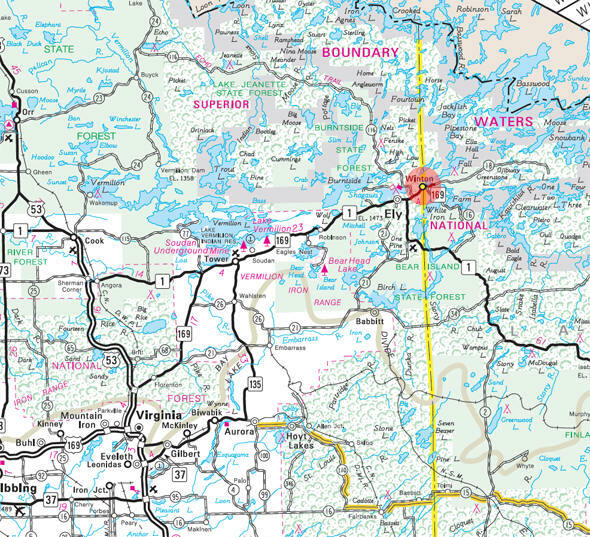 According to the United States Census Bureau, the city has a total area of 0.13 square miles (0.34 km2), all of it land. 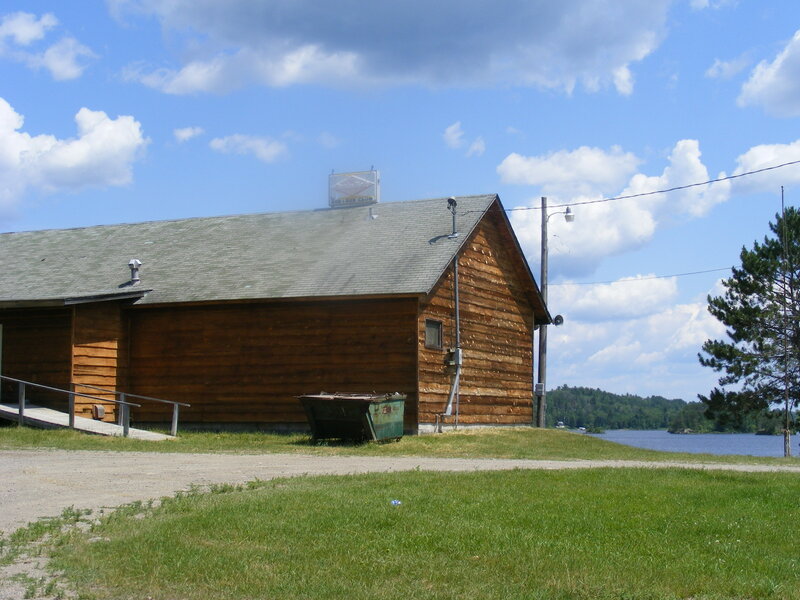 The elevation is 1,332 feet (406 m). As of the census of 2010, there were 172 people, 88 households, and 40 families residing in the city. The population density was 1,323.1 inhabitants per square mile (510.9/km2). There were 110 housing units at an average density of 846.2 per square mile (326.7/km2). The racial makeup of the city was 98.8% White and 1.2% from two or more races. There were 88 households of which 18.2% had children under the age of 18 living with them, 34.1% were married couples living together, 6.8% had a female householder with no husband present, 4.5% had a male householder with no wife present, and 54.5% were non-families. 45.5% of all households were made up of individuals and 12.5% had someone living alone who was 65 years of age or older. The average household size was 1.95 and the average family size was 2.75. The median age in the city was 45.5 years. 19.8% of residents were under the age of 18; 8.2% were between the ages of 18 and 24; 21% were from 25 to 44; 33.7% were from 45 to 64; and 17.4% were 65 years of age or older. The gender makeup of the city was 59.9% male and 40.1% female. 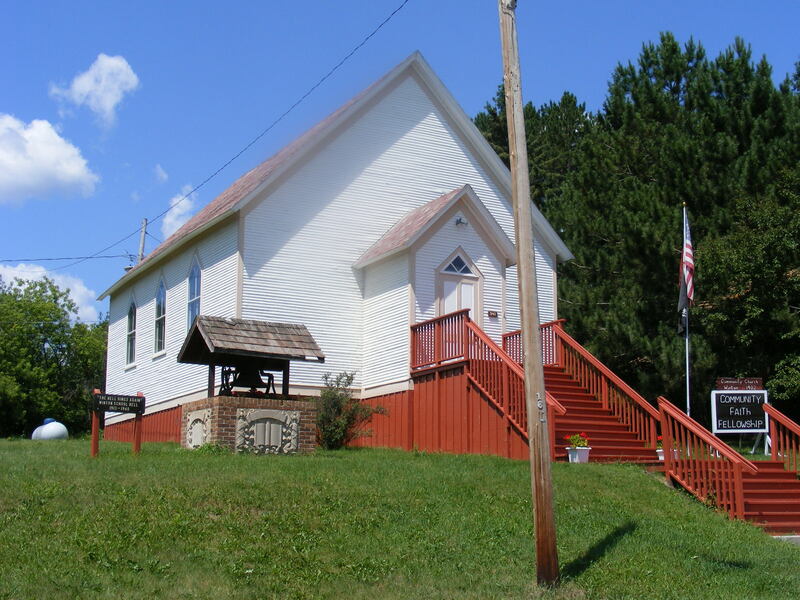 WINTON, a city in section 24 of Morse Township (T. 63N, R. 12W), incorporated as a village on July 23, 1901, reincorporated on April 6, 1906, and separated from the township on April 23, 1906; the post office began in 1895; it had a Duluth, Missabe and Iron Range Railroad station, also shown as Winpon. 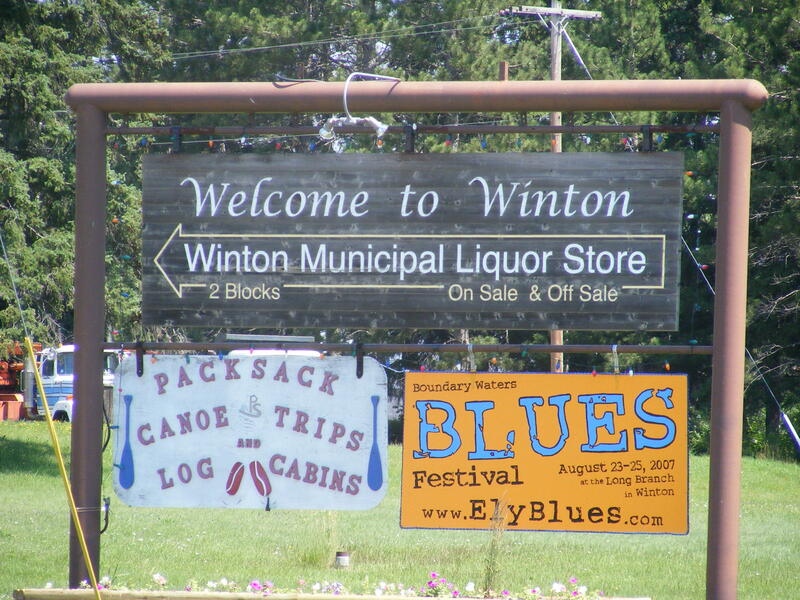 The village was named in honor of William C. Winton, a member of the Knox Lumber Company of Duluth, which did much logging around Ely and Winton. He was superintendent for building the first sawmill at Winton in 1898. 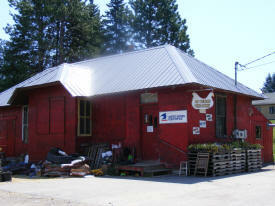 Post Office: A post office was established in Winton in 1895, and remained in operation until 1996. 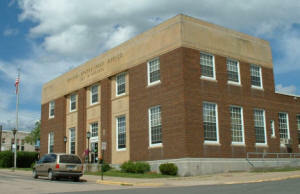 Today mail service is handled by the Ely Post Office. Phone: (218) 365-3226 Operates the Ely-Winton Historical Museum, using photographs, maps and artifacts to present the different phases of 12,000 years of local history. 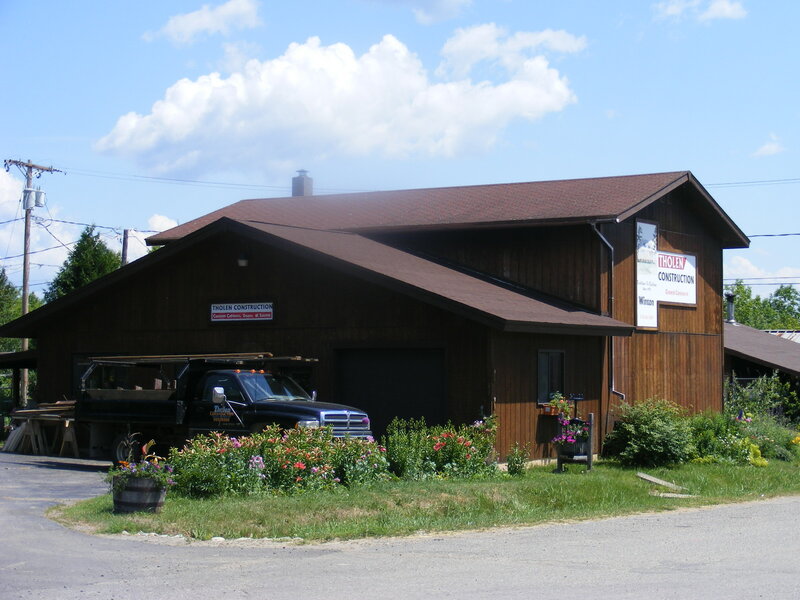 Phone: (218) 365-4041 We provide rooter service & plumbing needs. We also install septic systems & pump septic tanks, install dirt roads & do bulldozer-backhoe landscaping. 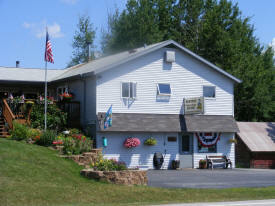 Phone: (218) 349-3512 Handling all of your excavating needs from site preparation to final landscaping. General contracting also available. One call does it all!